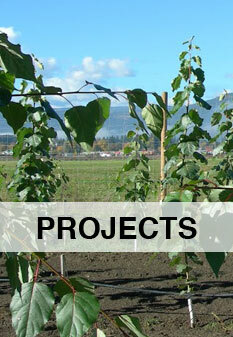 Passive Remediation Systems Inc. (PRSI) provides turnkey services for environmental site assessments across Canada. We support clients in their efforts to better understand the risk of potential environmental liability associated with property transactions, and to provide technical guidance on remediation options when environmental impacts are discovered. 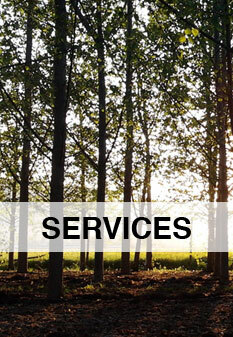 Our procedures follow provincial-specific regulatory standards and support pre-financing and pre-insurance assessments. UNDERSTAND your potential risk with a PHASE I Environmental Site Assessment. PRSI has qualified personnel who are approved by regulatory agencies to conduct environmental site assessments and risk assessments. Our experts are focused on providing critical examinations of past-and-present property activities that provide a big-picture view of potential future liabilities. This information is vital for our clients, their lenders and insurers, as they move forward with their transactions. Interview with persons with knowledge regarding the property (past owners, present owners, property managers, tenants, neighbours, etc.). QUANTIFY your potential risk with a PHASE II Environmental Site Assessment (ESA). We take it to the next level with a full range of field investigations used to confirm the presence or absence of potential contaminants of concern. The purpose of a Phase II ESA is to check whether the site conditions are in compliance with environmental criteria, standards, and guidelines. Preparation of a comprehensive factual report. Our professional staff are aware of local conditions, we maintain strong relationships with contractors and laboratories, and we negotiate preferential rates. This translates into cost-savings and quick turn-arounds for our clients. Stage 2 Preliminary Site Investigation of a Former Foundry Site, Victoria, British Columbia Dobney Foundry Inc. Whether investigating a site for personal knowledge or buying a property for redevelopment, PRSI is ready to provide the technical assistance necessary for you to understand your potential risks to environmental liability. Contact us and speak with one of our consultants.